Electrician | Melbourne, FL - Admic Electric Inc. 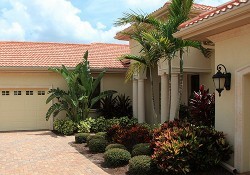 Turn to Admic when you're looking for a reliable, full-service electrician in Melbourne, FL. We have been serving the construction industry for many years, and our company has good relationships with inspectors, engineers, architects, and builders. We make sure to coordinate and cooperate with all your on-site tradespeople. 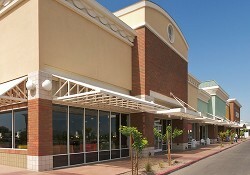 Our team can handle large construction projects, and we offer design and build services as well. We provide free estimates, so give us a call today. You can send your plans via email or regular mail. You can also hand deliver them, and if you're local, your plans can be picked up. Get superior electrical services for new construction projects. Admic is based in Melbourne, Florida, and we provide quality electrical services to residential, commercial, and industrial clients in East Central Florida (primarily in Brevard County). From remodeling projects and new commercial construction to small additions in residential properties and complete wiring in newly constructed homes, the team at Admic has the skills required to provide exceptional work. We have completed thousands of projects since opening our doors in 1987. 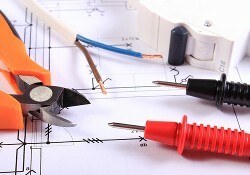 When you need the services of an experienced electrician, call us for a free estimate. Mike Murphy, owner and company president, has more than 40 years of experience. He has grown Admic from a one-man shop to where we are today. We help general contractors, building contractors, and homeowners with all their electrical projects, and we handle new installations and repairs to existing systems. 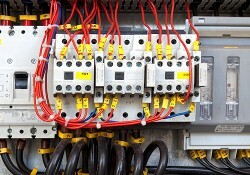 Rely on an electrical contractor experienced in all applications.